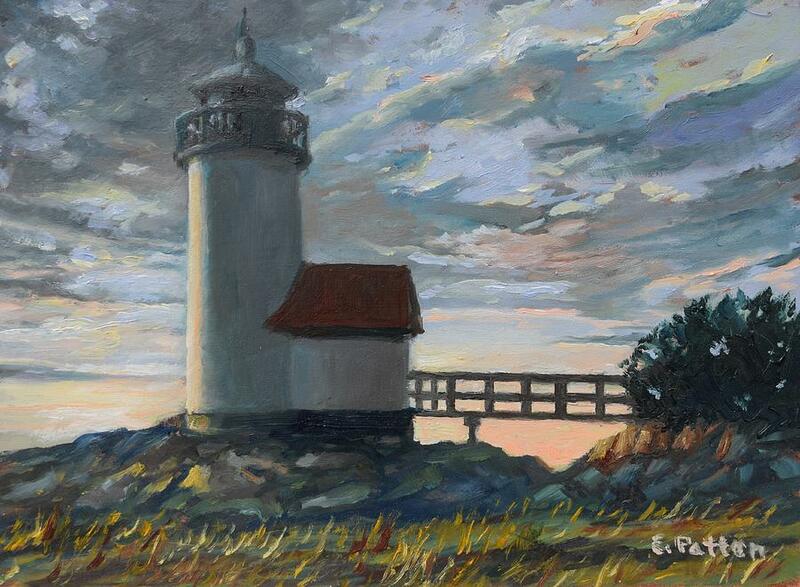 Annisquam Light is a painting by Eileen Patten Oliver which was uploaded on June 20th, 2012. Annisquam Light, which is a white stone light, in Gloucester, MA in the late afternoon. Very nicely done, Eileen - congrats! Masterfully done Eileen. Fantastic clouds! Congratulations on your sale of this beautiful painting Eileen! Really beautiful light in this one, Eileen. fantastic artwork ! v From Blank Greeting Cards- Artist Of The Month "June" discussion. Wonderful work, love the sky, it really sets the mood! Thanks, Alex... it's one of my favorites!